External Affairs Minister Sushma Swaraj, Defence Minister Nirmala Sitharaman, U. S. Secretary of State Mike Pompeo and US Secretary of Defense James Mattis at the joint press conference after the India-US 2+2 Dialogue, in New Delhi on Thursday, Sept 6, 2018. Photo: PTI. NEW DELHI (PTI): India Thursday signed a path-breaking agreement with the US which will allow Indian defence forces to receive military-grade communications equipment from the US and ensure access to real-time encrypted information. The Communications Compatibility and Security Agreement (COMCASA) will also help India to obtain critical defence technologies from the US and gain access to critical communication network of the US armed forces, officials said. They said the pact, which came into effect immediately, will ensure interoperability among the US and the Indian armed forces. The agreement will be valid for a period of 10 years. It will also allow the installation of high-security US communication equipment on defence platforms being sourced from the US, the officials said. 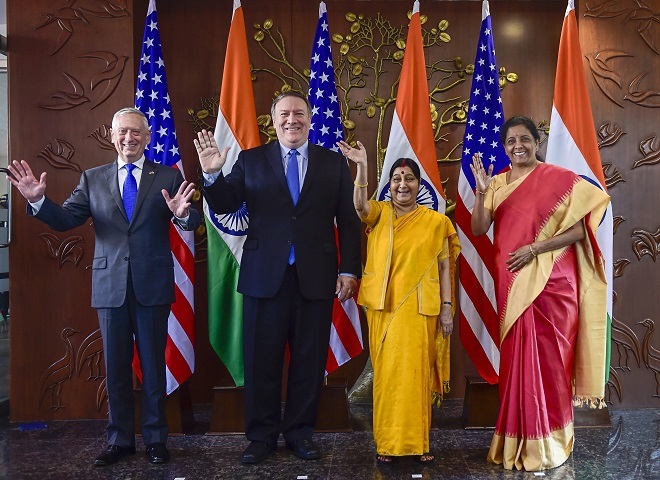 The long-pending pact was signed after External Affairs Minister Sushma Swaraj and Defence Minister Nirmala Sitharaman held the first edition of the 'two-plus-two' talks with US Secretary of State Michael R Pompeo and Defence Secretary James Mattis. 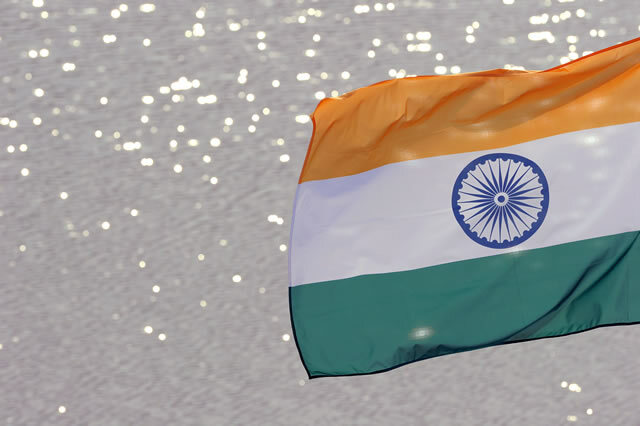 The COMCASA will facilitate India's access to advanced defence systems and enable it to optimally utilise its existing US-origin platforms, according to a joint statement issued after the talks. Sitharaman said the COMCASA will enhance India's defence preparedness. 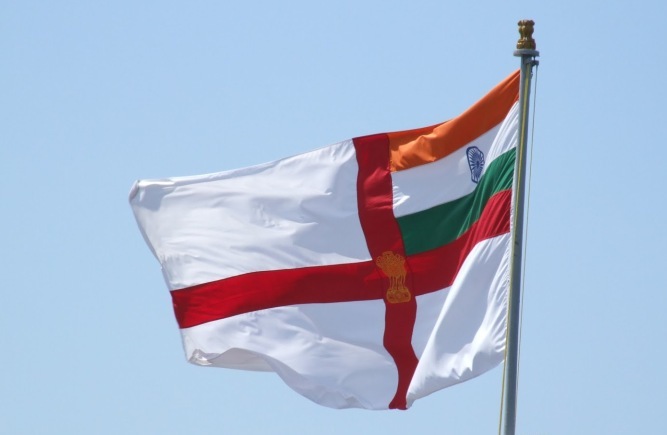 Explaining the provisions, an official said if the US Navy detects a Chinese naval ship or submarine in the Indian Ocean, the Indian Navy will immediately get to know about it through transmission of encrypted data by the US. Though COMCASA will help India obtain critical defence technologies from the US, there have been apprehensions here about allowing the US access to sensitive military communication network. Several countries have signed the COMCASA with the US. 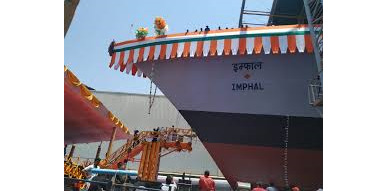 The COMCASA will also provide a legal framework for defence technology transfer between the US and India and help New Delhi acquire critical platforms like Sea Guardian drones from the US. 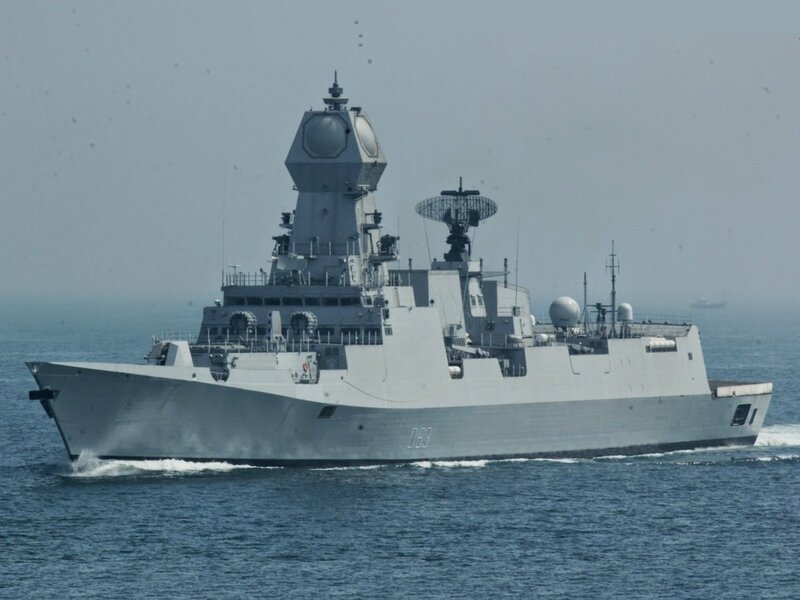 However, defence ministry sources said the India specific agreement has specific provisions to protect sensitive information relating Indian defence platforms and communication networks. "Without our permission, the US will not be able to share the details with any other country," said a source, adding the US will not be able to force India to make any procurement of military hardware because of signing of the pact. Sitharaman identified cooperation in defence innovation as a major area of emphasis for the future, adding "a memorandum of intent between our defence innovation agencies is a first step in this direction." 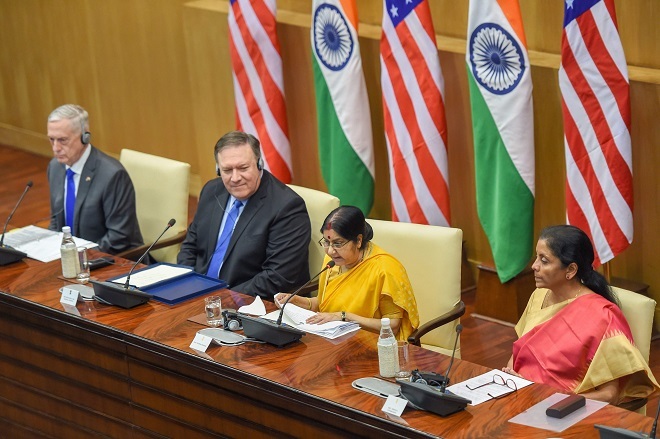 She also welcomed the US' positive response to India's request to nominate a point of contact in the US Department of Defense to help address procedural complexities and facilitate Indian companies to join the manufacturing supply chains of US defence companies. The defence and security cooperation between the US and India is on an upswing in the last few months. In July, the US announced granting India the status of Strategic Trade Authorization-1 (STA-1) country, the only South Asian nation to be given the designation along with the US' NATO allies like South Korea, Australia and Japan. The STA-1 status will help India get critical technology from the US in the defence and certain other key areas. Currently there are 36 countries on the STA-1 list. Till recently India was designated as STA-2 countries, along with seven others. In June 2016, the US had designated India as "Major Defence Partner" intending to elevate defence trade and technology sharing with India to a level commensurate with that of its closest allies and partners.